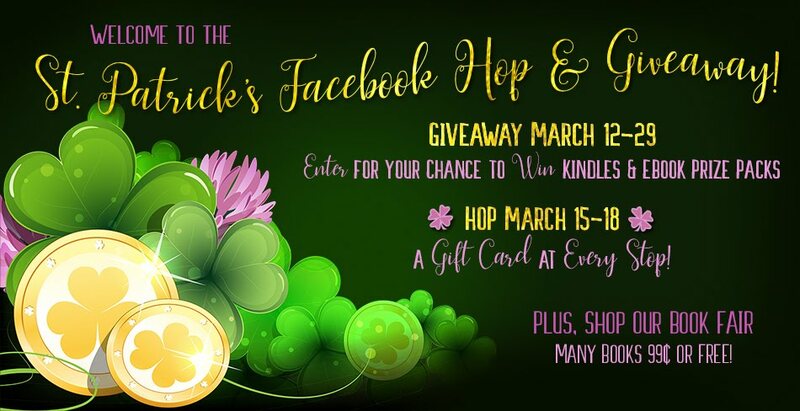 Have you entered every author's giveaway on every stop on the St. Patrick's Facebook Hop? If so, you qualify to enter the bonus giveaway below. We're giving away winner's choice of a Kindle Fire 7 or Echo Dot to one lucky person, who runs the entire loop during the hop. What are you waiting for? Get hopping! Rules: To enter, you must have already completed the hop and entered the giveaways on all author pages in the hop. We're aware that a few of the author posts have disappeared, however, and those will not be counted against anyone who hasn't entered those giveaways. Winner selected randomly by Rafflecopter from persons entering the bonus giveaway. Winner's entries to the giveaways on the hop will be verified. Anyone who enters this giveaway before the hop begins (i.e. before they could possibly enter the giveaways) will be disqualified. 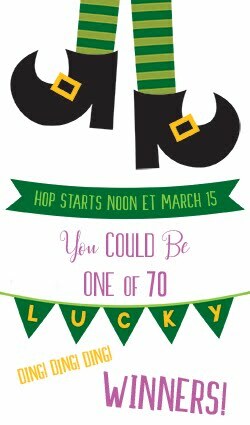 St. Patrick's Hop host here...Facebook has been taking down random authors' posts. We don't know why and FB support is non-responsive. We're keeping track of the missing posts and keeping this in mind in terms of this bonus giveaway. If an author's post is missing, you obviously can't enter their giveaway. :( For the author's whose posts DO go missing, we've set up a substitute giveaway for (10) Amazon $5 gift cards on the main page. Very sorry!!! Just got my post back up. I actually put it on my regular page as well as my author page, and that one was left up by FB. Go figure. Can't enter says it is over.